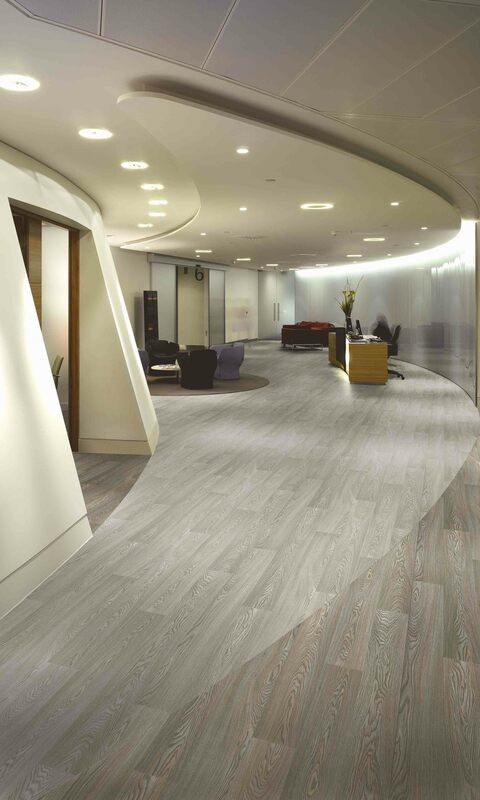 Forest fx contains recycled material and is 100% recyclable via the Recofloor scheme. The Forest fx flooring collection also achieves individually certified BRE Global A+ ratings for major use areas which can contribute to BREEAM credits, as can the product’s BES 6001 certification which demonstrates compliance with a recognised responsible sourcing scheme as certified by the BRE. The North Middlesex Hospital maternity unit project has achieved a BREEAM Excellent rating.